Great news!! The Denver 48 Hr. 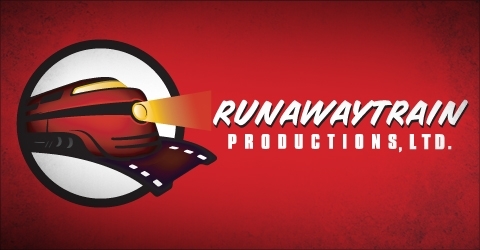 Film Project results are in….Our short film, “Last Call,” has made the “Best of Screening 2011.” They judges chose the top 14 films out of all the entries and RunawayTrain Productions is in there.